Mr. Louis Almquist, age 82 years, entered into the presence of the Lord, on Tuesday, October 30, 2018 in Thunder Bay Regional Health Sciences Centre. 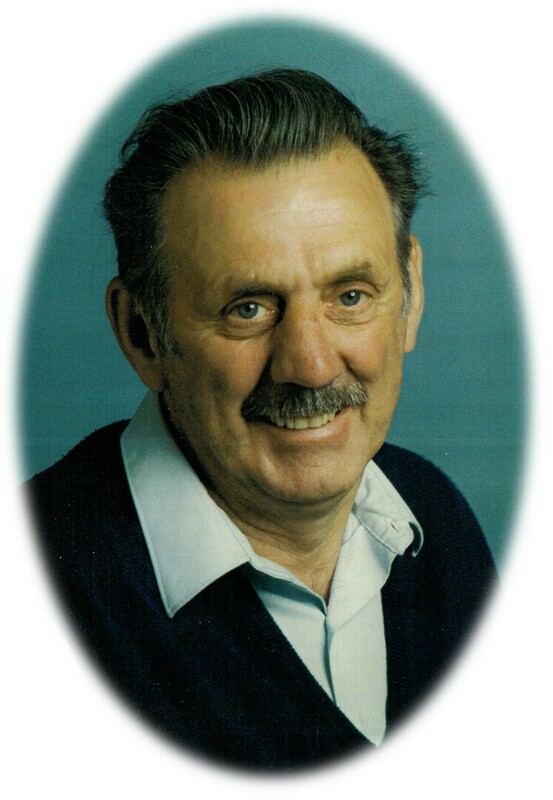 Louis was born June 4, 1936 in Jellicoe, Ontario, and life-long resident of Thunder Bay. He worked in a few fields, mostly various construction companies. He was proud of his accomplishments in becoming a labour foreman “white hat” in his career. He also went back to school to obtain a masonry certificate as well as other certificates to further his career. Louis was an active member of the Thunder Bay AA group and loved going to church with his dear brother, Douglas. He made many friends in these communities as well. Dad took great pride in his camp in Jellicoe. He loved to bring out his children grandchildren and wife to share in its beauty. He always loved having a new project on the go. Dad was a lifelong Leafs fan and collector of memorabilia. He had a great interest in the history of our family tree, the City of Thunder Bay and Greenstone area. 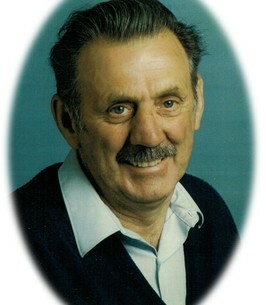 Before his passing dad briefly resided at Roseview with his beloved wife Brenda. All of the staff fell in love with his wonderful spirit. Thank you to the staff (all departments) who had the pleasure of meeting and caring for him. Thank you to all the management who made this transition easier for our family. Dad was also a long-time resident of an apartment on South Court Street. Thank you to all of his neighbours for loving our Dad. And thank you to the Renco Staff for the kindness you’ve shown our father. Dad was loved by many, he had that effect on others. Thank you to the Everest Funeral Chapel staff for the wonderful care and compassion in making dad’s arrangements. Thank you to all our family and friends for your support. Louis has left behind the love of his life and wife of 42 years, Brenda: daughters Katrena (Sean), MaeLynn (Curtis); son Louis (Alex); grandchildren, Ben, Aleia, Angel, Dougie, Shane, Ezra and one on the way. Also survived by his sisters, Doreen (Ken), Jackie (Lloyd), Betty (Lee), Ella-Mae (Francis), sisters in-law Rena and Debbie (Stan) and brothers in-law Gordie and Eddie (Jessie) as well as numerous nieces, nephews, cousins, extended family and friends. Pre-deceased by his parents Louis and Mae Almquist; step-father Uno Pakka; parents in-law Helmer and Regina Broad; sister Lillian (Ed), brother Wesley (Flo) and brother and best friend Douglas. Funeral services will be held on Saturday, November 3, 2018 with family and friends gathering in St. Andrew's Roman Catholic Church for the Funeral Mass at 10:00am, celebrated by Father Antoni Fujarczuk. Interment will follow in St. Andrew's Cemetery. Visitation will be held on Friday evening from 6:00pm until 8:00pm in the EVEREST FUNERAL CHAPEL, 299 Waverley Street at Algoma with the Vigil Prayers offered at 7:00pm. If friends so desire, donations may be made to the Dew Drop Inn. To plant a tree in memory of Mr. Louis Merle Almquist, please visit our Heartfelt Sympathies Store. Corner of Red River Road and Algoma (across from the Waverley Chapel). We encourage you to share any memorable photos or stories about Mr. Louis Merle. All tributes placed on and purchased through this memorial website will remain on in perpetuity for future generations. So sorry to hear of Louis passing. He and Doug will be missed terribly in our small town. Our blessings to all.